Can I view a Board on my mobile phone? Share links for boards are fully responsive, so you can view your boards on mobile devices and tablets. Edit Mode is not available on mobile devices. 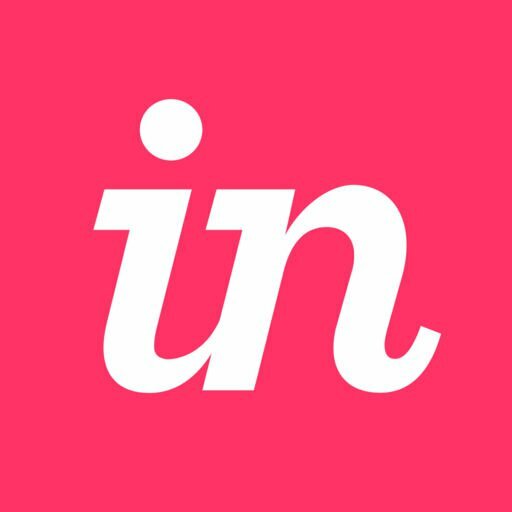 Can InVision design an app for me?